Down, set, hut! 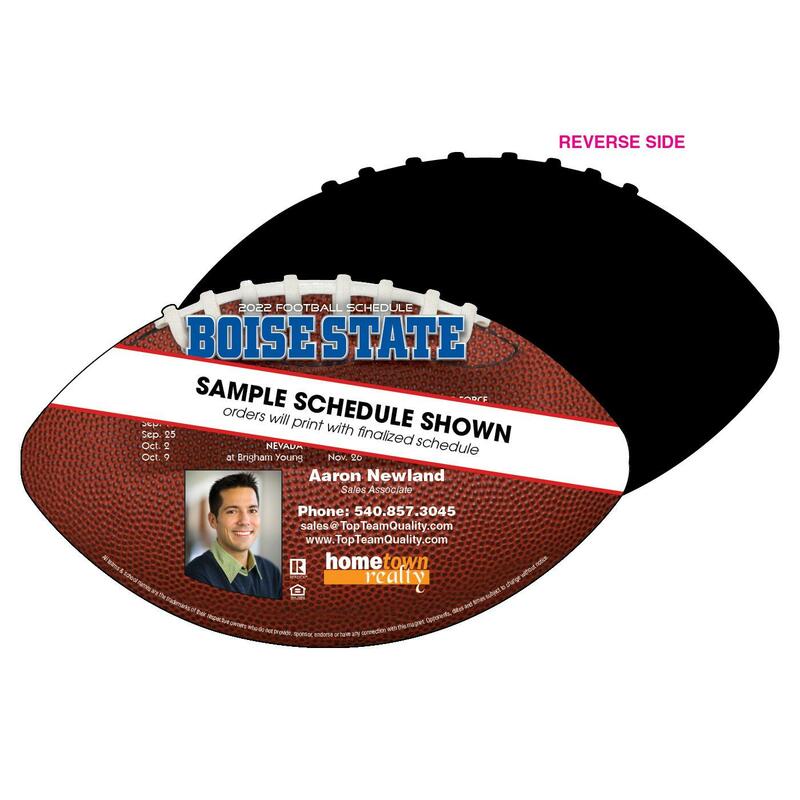 Stand out this football season with a special die-cut magnet featuring your community's favorite pro or college team and your full-color personalization. Win or lose, your neighborhood will know who to call when your services are needed! Please note that Build-It will become available after the schedule has been finalized.